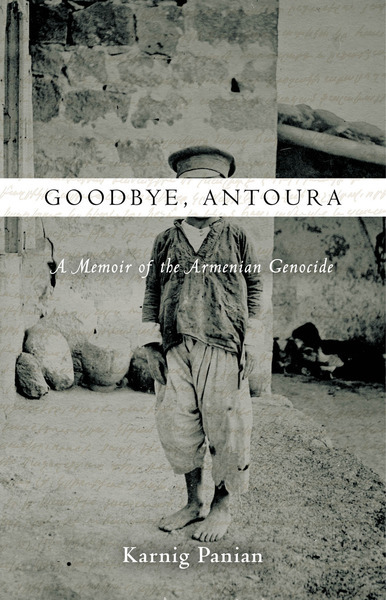 The Antoura orphanage was another project of the Armenian genocide: its administrators, some benign and some cruel, sought to transform the children into Turks by changing their Armenian names, forcing them to speak Turkish, and erasing their history. “The history of World War I is steeped in tragedy so fathomless as to sometimes seem impossible to comprehend. Millions died, both soldiers and civilians. Nation-states emerged; others were carved up, absorbed into neighboring regions, or simply—forcibly—had their name and borders erased from the world map. But if one looks back at this world conflict, a single word among all others asserts its right to define the underlying tragedy of this era, and that is genocide.